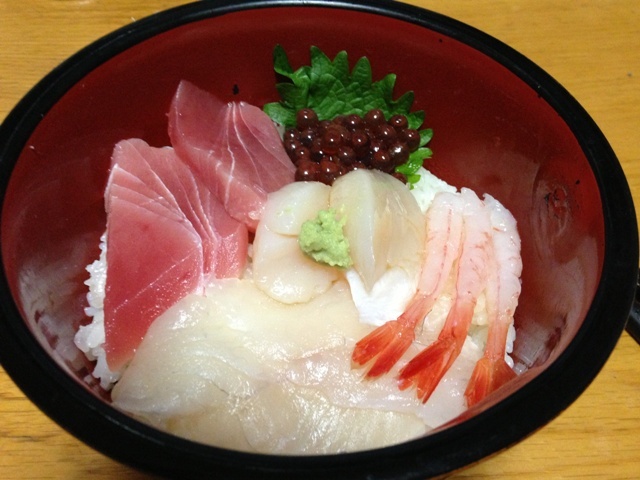 Kaisen Don is a Rice Bowl which some different Sashimi are placed on Sushi Rice. Normally, it’s served at Sushi restaurants and popular for lunch. 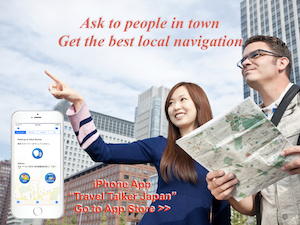 If you find fresh raw fish and make sashimi or can buy sashimi and sushi rice, you have already done to make Kaisen Don. Above photo is using sashimi of Tuna (Maguro), Sea Bream (Tai), Deep-water Shrimp (Ama Ebi), Scallop (Hotate) and soy sauce marinated salmon roe (Ikra). However what kind of sashimi will be used is not fixed, sashimi often used for Sushi are usually used. For example, Squid (Ika), Octopus (Tako), Salmon (Sake) or Sea Urchin (Uni) are used other than above exaample. And Tamago Yaki (Japanese omelet) is often added. 1) Make Sushi Rice. Please see here hot to make it. 2) Put sushi rice in a bowl and then place sashimi on top of it. When we eat it, mix wasabi and soy sauce, then pour it over sashimi. 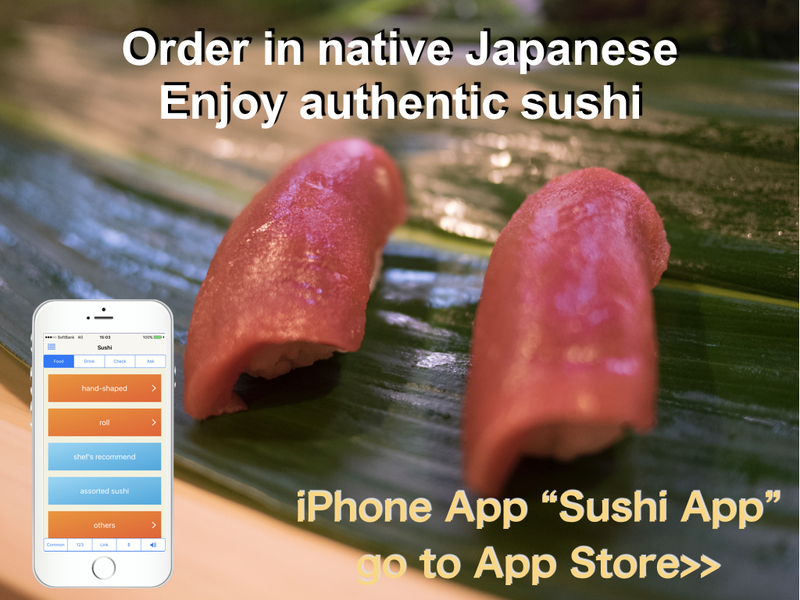 If you hear “Sushi,” you probably imagine hand-rolled sushi (nigir sushi) and sushi roll (maki sushi). It’s correct. If we eat sushi for dinner, we will have them normally. I may not have seen Kaisen Don for dinner. As I mentioned above, it is for lunch. I guess the reason is it is quickly to make and also eat. Rice Bowl foods like this are categorized as “Donburi Mono.” “Donburi” means larger rice bowl and “Mono” means things in Japanese. The history of Donburi Mono is not so long. It seems to be developed in 19th century. The traditional Japanese foods are served, rice and other dishes differently. I think Donburi style is casual and now it is popular. If you want to know about other Donburi Mono, please refer the tag “Don.” I’ve posted some articles under that tag.